The picture is of a Go2max Saturday group long ride. 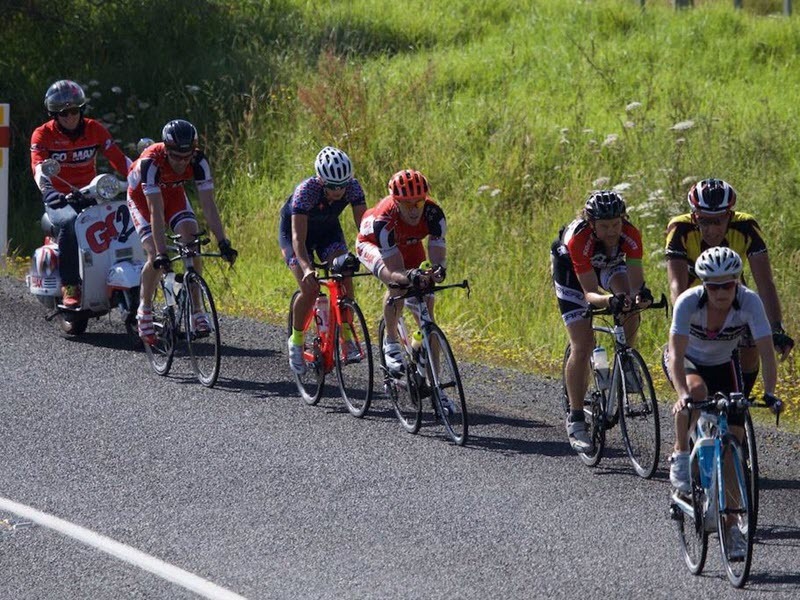 Go2max Endurance coaching is a complete system for triathlon, cycling, running, multisport and ultra running. This allows athletes to remove all the conflicting information so they can get on with training and have the confidence that what they are doing is correct so that on race day they are really flying. 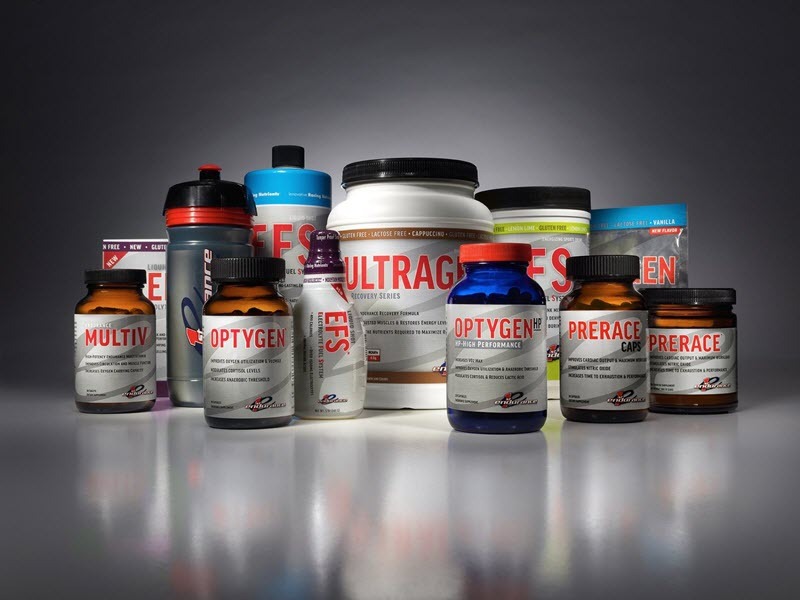 First Endurance creates some of the most exciting and well-researched endurance products in the world. First Endurance work with some of the world's best endurance scientists and athletes. 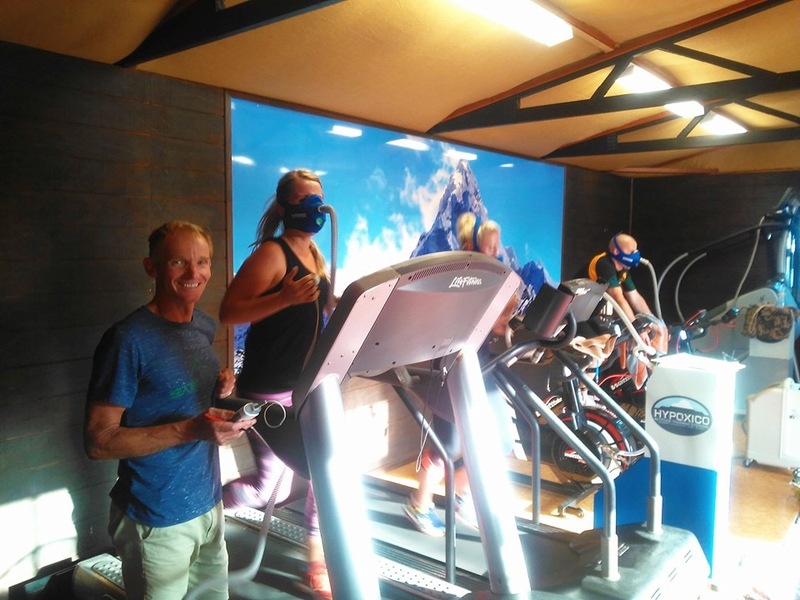 Whether you are looking to improve your general well-being or take your fitness to the next level, altitude training at our centre provides amazing results, fast.